SoftBank Mobile have just issued a press release [.PDF in Japanese] announcing that four of their recently unveiled handsets - the 910T, 810SH, 811SH and 705P - will commence sales nationwide on Saturday, 7 October. The update has not been posted on their new website as of this moment, however we do look forward to seeing them come up to speed there as the old vodafone.jp site now resolves to softbankmobile.co.jp. Renesas Technology Corp. today announced that it has begun shipping samples of the SH-Mobile G2, a single-chip LSI for dual-mode HSDPA/W-CDMA and GSM/GPRS/EDGE mobile phones. 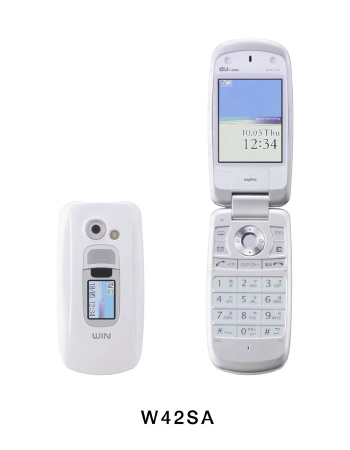 The LSI was jointly developed with NTT DoCoMo, Inc., Fujitsu Limited, Mitsubishi Electric Corporation, and Sharp Corporation, and evaluation samples have been shipped to these handset manufacturers since the end of September 2006. 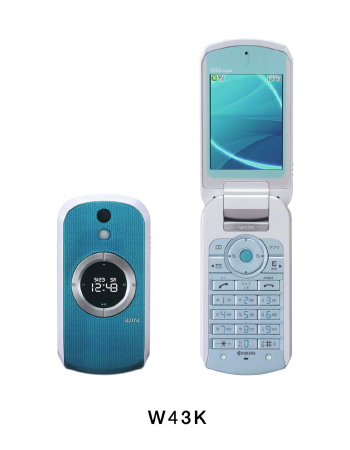 Renesas plans to begin volume production of the SH-Mobile G2 in the third quarter of 2007 and will offer the W-CDMA mobile phone platform worldwide to W-CDMA and FOMA handsets. Aplix Corp. announced its JBlend Java platform has been deployed in Sony Ericsson's K610im 3G handset. The incorporation of Aplix's JBlend technology enables a variety of compelling content and Java experience for K610im users to enjoy, including games and multimedia applications. JBlend platform will also be deployed in Sony Ericsson's other models that are under development. Oki Electric Industry Co., Ltd. announced the development of Face Sensing Engine (FSE) Ver3.0, a middleware for embedded systems. OKI adds a new function that can detect several faces from a data of a single photo and can verify specific faces, providing industry-leading processing performance. Photos taken by mobile phones are usually stored based on the date and time the particular photo was taken, which makes it difficult to sort them and search among them. With OKI's FSE ver.3.0, photos are automatically stored according to who is in the photo, enabling easier access to the photo. According to an article in the local media, a cell-phone-enabled breath analyzer system developed by DoCoMo is proving popular among bus and transport companies. The new system, which uses a DoCoMo 3G handset, is designed to be foolproof. First, the driver makes a video-phone call to his or her company and breathes into the analyzer connected to their cell phone. The video image showing the driver blowing into the analyzer and data regarding the alcohol concentration on his or her breath are transmitted to the company and confirmed by computer there. 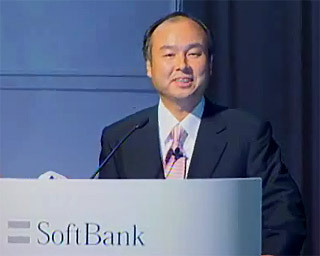 SoftBank Mobile announced yesterday it will begin sales of the Sharp 910SH [ .jpg ] 5-megapixel cameraphone in October. According to the specifications, the new model touts a 2.4-inch VGA view finder with blurring correction and a multi-point auto-focus system. Also noted, it has a 3-speed optical zoom feature, bluetooth and QR barcode reader along with face-recognition capability for its embedded FeliCa osaifu ketai (wallet-phone) function. The long summer silence from SoftBank on the rebranding of Vodafone K.K. to SoftBank Mobile is over with no less than 12 press releases issued today in advance of the official launch on 1 October. The company has introduced 13 new handsets, a variety of updated service offerings and new personnel. As mobile number portability (MNP) arrives on 24 October, and with strong competition from market leader NTT DoCoMo and No. 2 carrier KDDI, the struggling former Vodafone franchise clearly needed to get their house in order. East Japan Railway Company (JR East), NTT DoCoMo, JCB, and bitWallet just announced that they have agreed to share a common platform to enable their e-payment brands -- Suica, iD, QUICPay and Edy -- to share the same point-of-sale reader/writer device and data center. 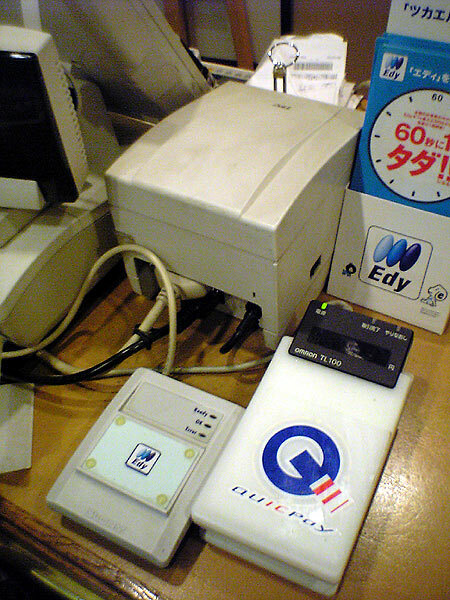 The system is expected to begin commercial operation with the Suica and iD brands in January 2007, with QUICPay and Edy [ .jpg image ] to be added subsequently.